In February 2018, Ukraine will submit to the International Court of Justice a memorandum, which is now being finalized, on Russia's violation of the UN Convention on the Law of the Sea, according to Ukrainian Deputy Foreign Minister Olena Zerkal. According to Ms Zerkal, the memo will be submitted within two months, and then the Russians will have another three months to file objections to the jurisdiction (until May 2018). According to the procedure, Ukraine will then have three months to lodge counter-objections to the opposing party's objections. "Hearings will take place to make a decision whether the arbitration has jurisdiction or not to consider the case," Zerkal told Ukrainian TV Channel 5. She added that the first results could be expected as early as 2019. After this, hearings on the merits are possible. It is assumed that they could start in 2021. 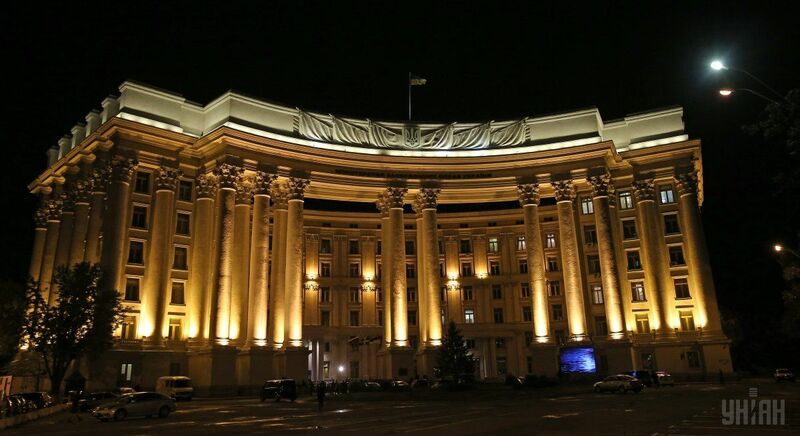 Zerkal has said that the Foreign Ministry continues its work on the case as regards Russia's violation of the two fundamental conventions – on the prohibition of the financing of terrorism and on racial discrimination. The materials must be ready for submission to the Hague Court before June 2018. Read alsoEmine Dzhaparova: Our main success story in Crimea is Chonhar tower broadcasting 4 radio stations and 5 TV channels across occupied territoryIn addition, the diplomat recalled Ukraine's successes this year in litigations against Russia. "2017 year is very positive as for protecting our interests in international jurisdictions – starting from The Hague and ending with a decision on all claims that were considered this year regarding Russia's responsibility for investments that have been lost in Crimea. In all arbitration meetings - there have been five of them - Russia's responsibility for the lost property was recognized," Zerkal said.